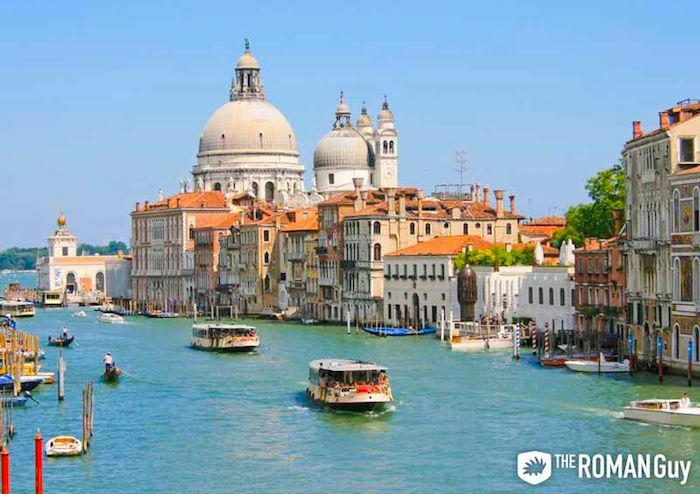 Venice, Italy amazes millions of tourists every year with its picturesque canals and narrow streets. However, Venice is not limited to the mainland, but is actually made up of more than 100 minor islands, all worthy of a visit. 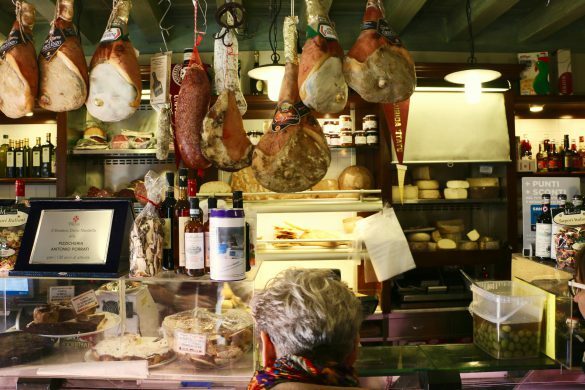 Some of the must-see Venice islands on your list should be Burano, Murano and Lido, but also the small islands of Torcello, San Michele and Pellestrina. Keep reading to find out how to visit them. Taking a guided boat tour in Venice is the best and easiest way to cruise through its narrow, winding canals, see the main attractions and discover some hidden gems as well. After all, boats are like cars here! 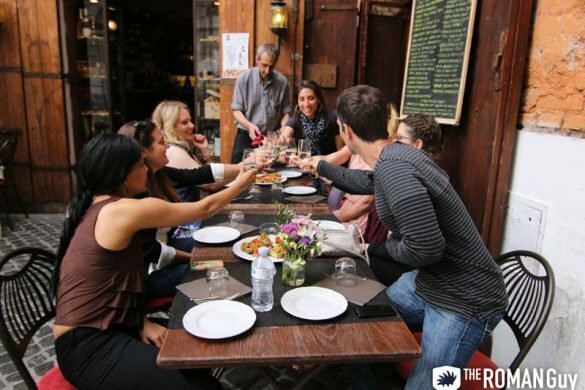 If you’re looking for insightful and entertaining Venice tours led by a local guide, we have you covered! 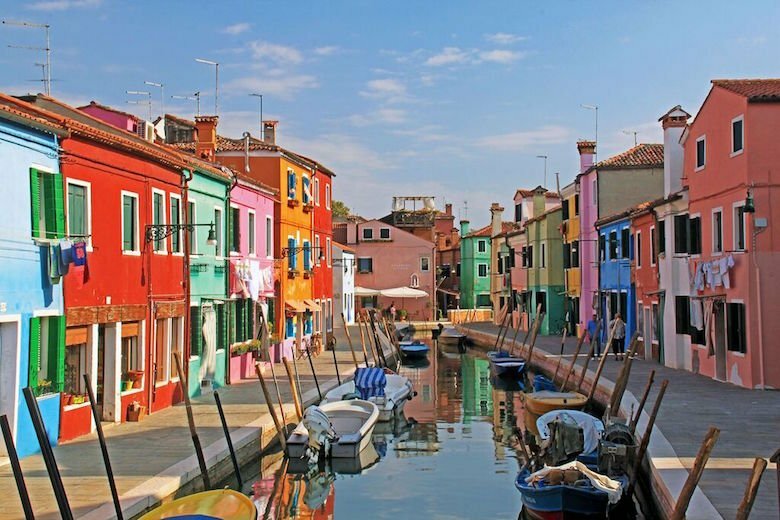 Check out our private Murano and Burano tour for an exclusive visit to the beautiful Venice islands. How many Venice islands are there? 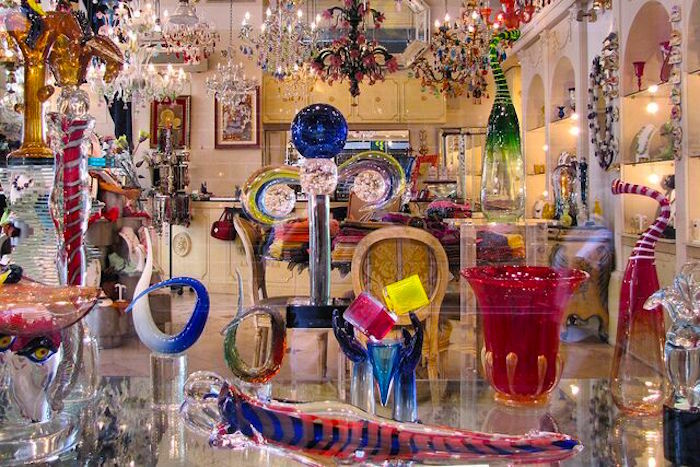 Internationally known for its talented glass makers, Murano is the perfect Venice island to shop for unique souvenirs. 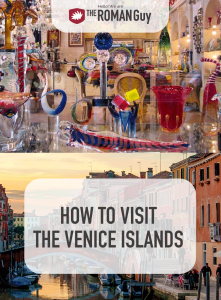 Here you’ll find precious glass-blown artifacts and “Venetian murrine”, incredibly rare charms made of colored patterns made in a glass cane. While in Murano, visit the Museum of Glass to learn where this local tradition came from. Before you leave, don’t forget to enter Basilica dei Santi Maria and Donato to marvel at its mosaic floor. This colorful island is probably the most photographed one in Venice. You’ll instantly recognize it from afar, thanks to its brightly colored houses. In fact, many legends say they served as a lighthouse so that sailors and fishers could find their homes in case of thick fog! Burano is also famous for its beautiful handcrafted embroidery and lace, so make sure to save for it. 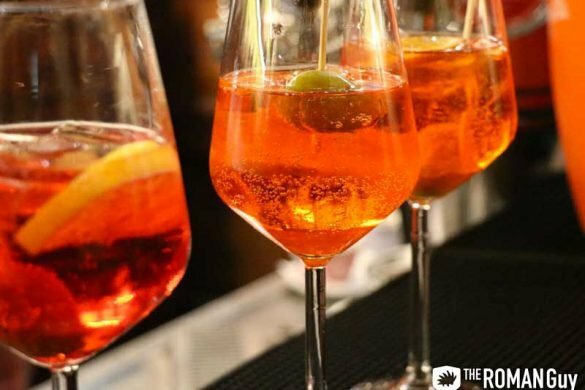 If you’re passionate about the film industry, you’ll know Lido di Venezia, as it hosts the International Film Festival every year in early September. If you’re visiting this time of the year, expect to spot lots of celebrities, but large crowds too. The original name of this elongated island is “Spina Longa” (long spine) and is the most extended Venice island and the closest to the mainland. The current name comes from “giudeo”, Jew, and refers to the Jews that originally populated the island. Today, La Giudecca is a nice residential area formed by 8 minor islands and covered with orchards, gardens and new residential compounds. You’ll be able to spot this wide island from the airport, as it is the closest one. Locals call Sant’Erasmo “the orchard”, as all fresh produce sold in the island comes from there. While walking through this Venice island, expect to admire endless cropping fields, vineyards, orchards, and canals of course! The best spot to admire the little island of San Giorgio is from the top of St. Mark’s Bell Tower. However, it is also worth a visit! Very rich in history, it was founded in the Eighth Century by a noble family called Memmia. In the following centuries, a benedictine monk built the monastery of San Giorgio Maggiore, now a must-see attraction while touring Venice islands! If you wish to experience the authentic Venetian lifestyle, visit Pellestrina, a fortified island right next to Lido di Venezia. It is populated mainly by fishers and farmers who live in small colorful houses. From Pellestrina, you’ll witness some of the most amazing sunsets in the lagoon, so consider paying a visit if touring Venice during summer! This is one of the most ancient islands in the Venice lagoon, with a monastery built around 1176 to accommodate peregrines traveling to the Holy Land. However, during the Serenissima Republic, it was used for military reasons, then to store crops in war times. Nowadays, it holds one of the main soccer fields in Venice, the Pier Luigi Penzo stadium, and the Naval College. 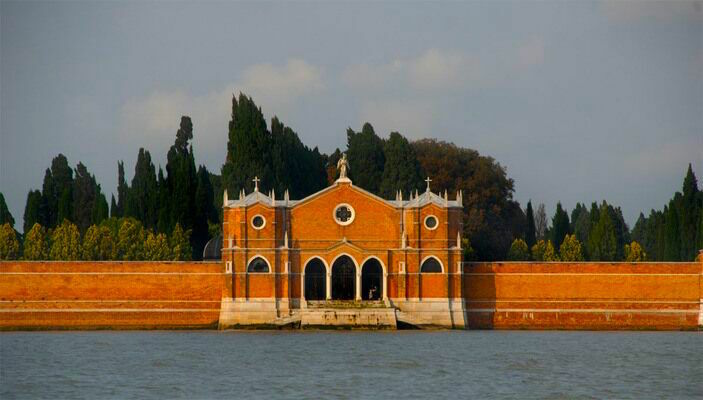 This Venice island holds the monumental cemetery of Venice. Among the many celebrities and public figures resting here, you’ll find the composer Igor Stravinsky and poet Ezra Pound. In between Lido di Venezia and St. Mark’s, San Servolo is a central island that is used as the main International University Campus in Venice. It is worth a visit, and now operates as museum open for visits. Ferry boats in Venice are like the subway in New York City. If you want to reach Venice islands by public transport, taking a ferry boat is the most efficient way to go. All lines are active from 6 a.m. until 10:30 p.m. every day (with exceptions during the holidays). Tickets can get quite expensive, so if touring more islands, it’s best to get a 24h ticket for €24 or 12h ticket for €18. 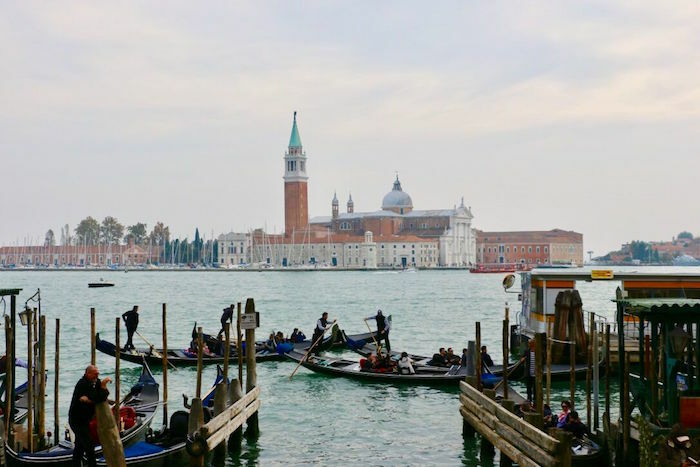 Schedules and stops can be quite confusing for a foreigner, so we still suggest to have a local professional take care of your Venice islands tour. 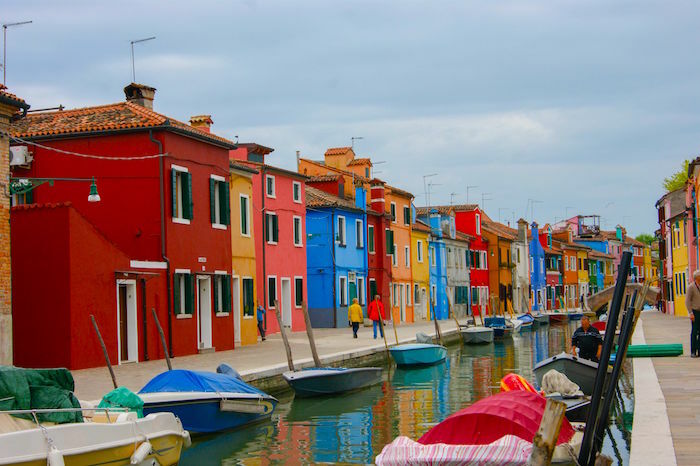 Hit our trip planning department up or check out our Venice Murano and Burano private tour.